K series flat fan spray nozzle feature a wide angle flat spray pattern with medium impacts. K series flat fan spray nozzle produce uniform spray distributions of medium-sized drops. A round orifice and large,unobstructed flow passages minimize clogging problems. 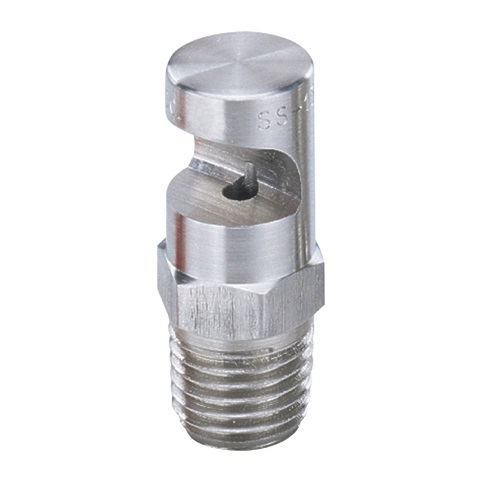 Flood jet flat fan spray nozzles are also suitable for use with air and steam. All flood jet nozzles offer a precision-machined deflector surface which provides dependable, accurate control of deflection and spray angle.